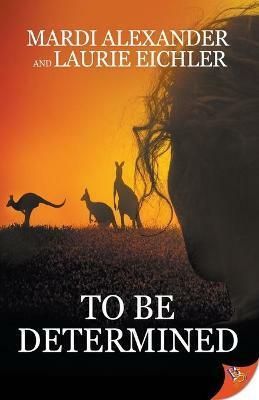 Pip Atkins has an innate affinity for wildlife, but people are another story. When she's tasked with looking after an American wildlife carer on a work exchange, the thought of someone shadowing her every move for twelve whole months represents the ultimate nightmare. Laurie Eichler holds a degree in natural resources conservation and outdoor recreation. She has worked with animals (wild and domesticated) her entire life, including several years spent in the veterinary field and equine industry at training and breeding facilities in New York, Pennsylvania, and Michigan. She is an avid outdoor enthusiast, whose activities include horseback riding, hiking, kayaking, bird-watching, photography, and one of her favorite pastimes, walking with her pack of canines. As a member of WIRES (Wildlife Information, Rescue and Education Service), she is involved in rescuing and rehabilitating native Australian wildlife in New South Wales.